We are excited to announce the addition of Leigh Canlis to the Windermere Services team! Leigh has been a well-known business and community leader in the Seattle area for more than 18 years. Her background includes managing sales, events, and VIP client relations for Dale Chihuly, 13 years as President of Canlis Glass, and Vice President-Private Banker at JP Morgan, as well as Vice President-Wealth Strategist for Northern Trust. Leigh is also well known for her extensive charitable work with several Seattle-area non-profits. Windermere already leads in luxury sales on the Eastside, but we are excited for the creativity and fresh ideas Leigh brings with her. 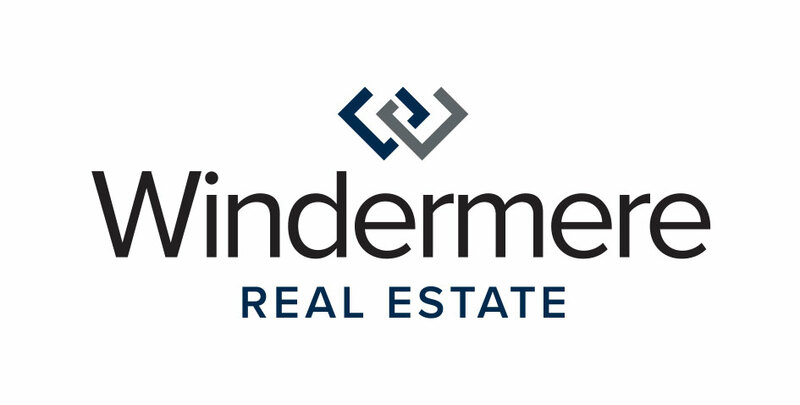 We know all too well how quickly our market can change, and we want to make sure Windermere stays ahead of the evolving needs of our clients. 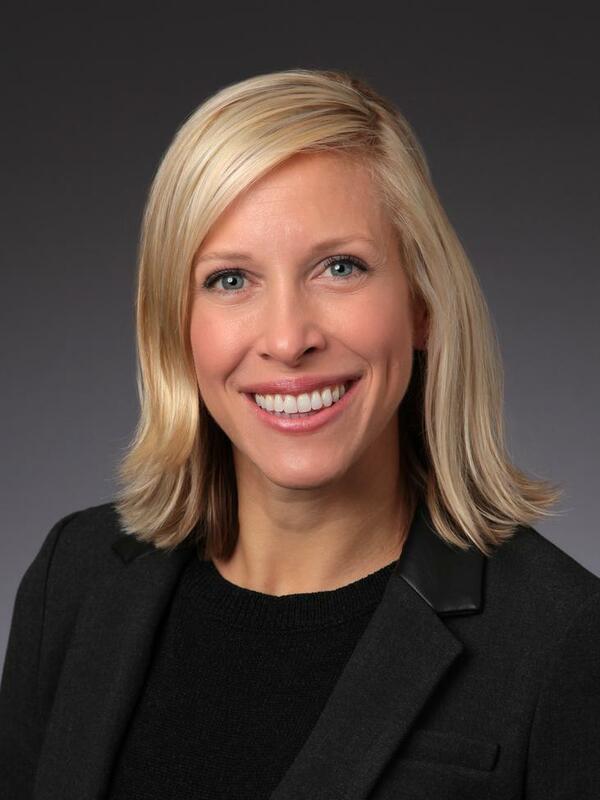 Welcome to the Windermere family, Leigh! Image via Puget Sound Business Journal.